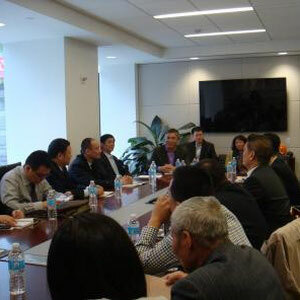 ZCCA welcomed Zhejiang University executives on Oct. 30th. 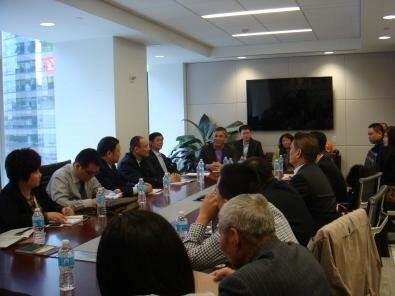 During the meeting, the president Zhongfang Dai of ZCCA brought an introduction to the chamber. 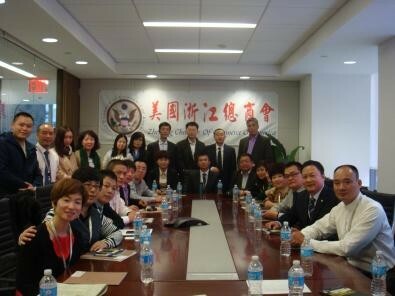 And the visiting group asked questions focusing on studying in the U.S., L1 Visa, investment immigration, and Sino- US Trade. 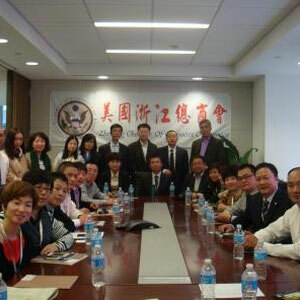 Both sides learned a lot from each other and looked forward to the next meeting.